Our next Young Shots Day is on 25th October, when pumpkin shooting is back by popular demand! 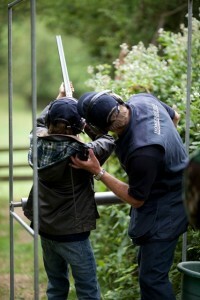 This is a full, fun packed day of clay shooting, archery/crossbow and air rifles, suitable for children aged 6 – 13. The cost of the day is £100 per child, this includes lunch, refreshments, all safety equipment and accompanied professional instruction throughout the day. 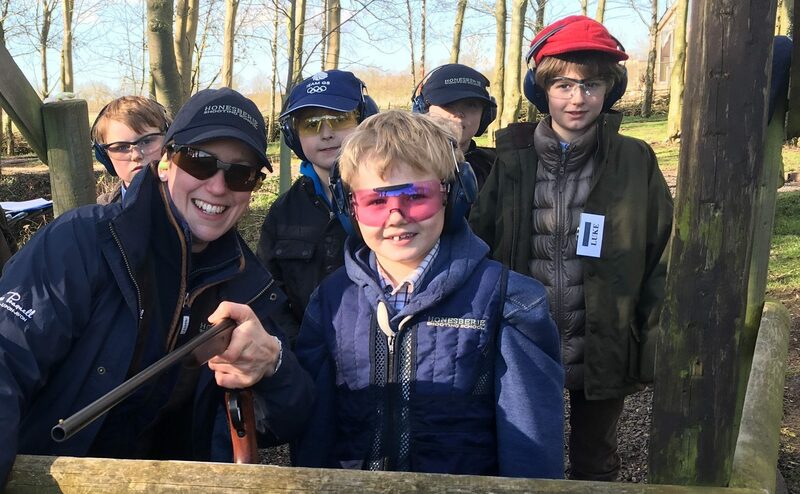 Our Christmas Young Shots Day is on Friday 28th December 2018. More information of how the day is structured can be found here. Limited places available – book now!